Florida is one of the warmest resort states in the USA. It’s famous for its luxurious beaches, hotels, villas and beautiful sea views. Natural attractions are another reason why many travelers choose Florida for their vacation. Local parks and national reserves are literally buried in greenery – they are home for many unique animals and plants. At the same time, the developed road network inside the parks makes them easy to visit, which is great news for those who travel with Avis car rental Clearwater airport. If you want to avoid the madness of Miami, you should think about spending a day in the largest tropical botanical garden in the country. 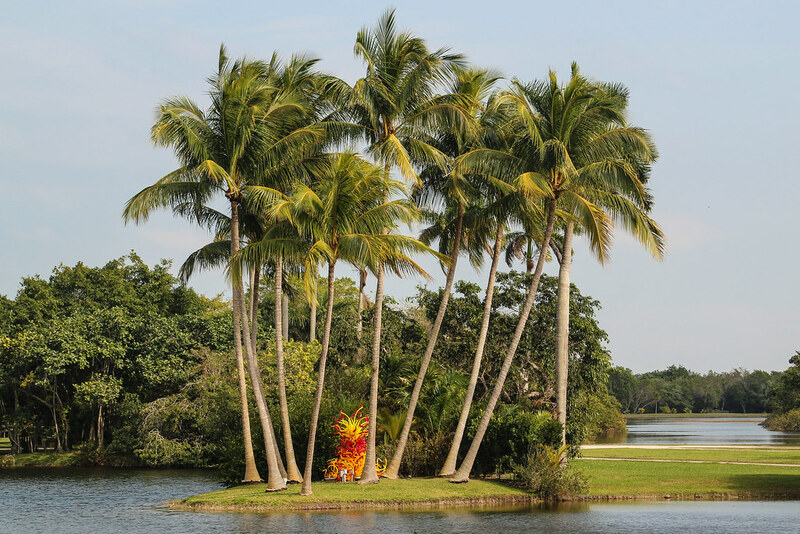 The purple grove, tropical thickets, swamps, as well as the frequent artistic installations of such artists as Roy Lichtenstein look just stunningly. In addition to simple walking routes, there’s a free 45-minute tram that runs around the entire park. “Wings of the Tropics” is a favorite exhibition among the youngest visitors to the garden. Hundreds of butterflies fly freely in the air inside the gallery. Also, visitors will be able to watch in real time how the pupae turn into butterflies. More than 25 years ago, this zoo set standards for the conservation and maintenance of wildlife. 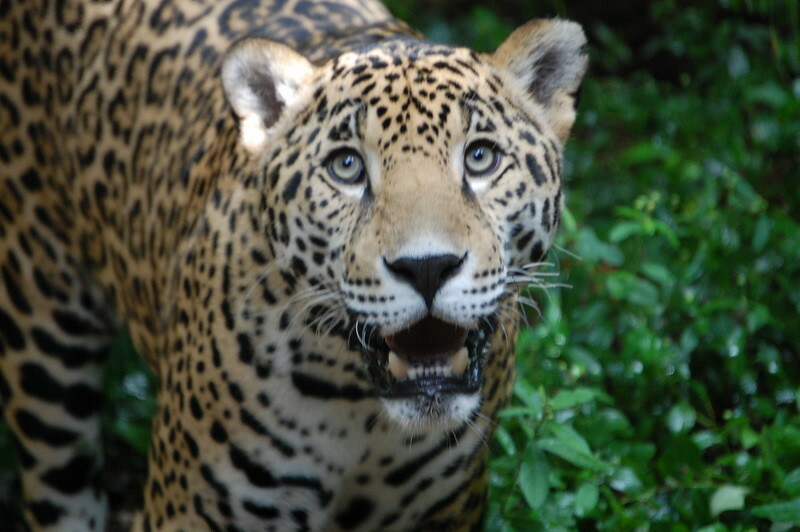 Since construction began in March 1994, the zoo’s landscape was created specifically for better living conditions for various animals from Florida, South America, Africa and Australia. Specially designed fences, merging with the undergrowths and free open-air cages, give a real feeling of wandering through the desert. The best entertainments in the zoo are kayaking tours down the river, which also include hiking along the marshy ponds and pools with alligators. 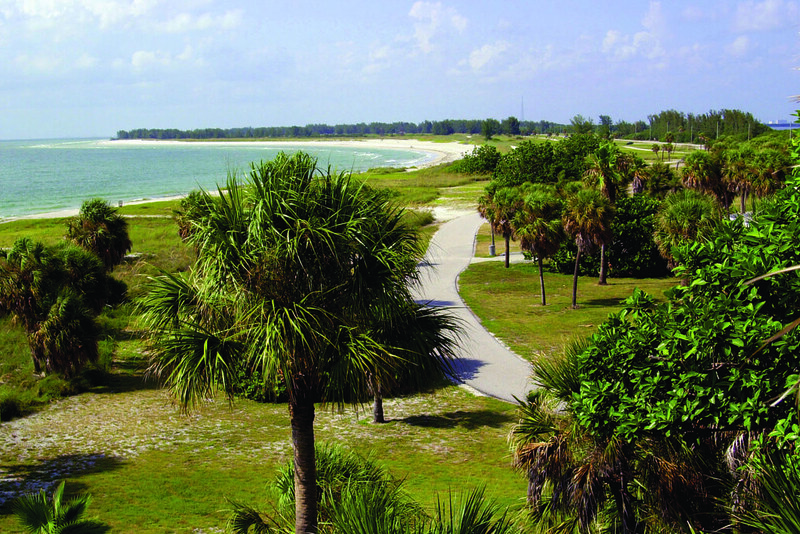 Long Key State Park is a favorite destination among nature lovers. The beauty of the park, the warm climate, the clear water and the abundance of marine life attract many people. Its official opening took place on October 1, 1969. As for the park area, it covers 390 hectares and amazes with its landscapes. If you are going to visit Long Key State Park, it’s better to spend there a few days on one of the 60 full-function campgrounds overlooking the Atlantic Ocean. Each camp has a grill area, picnic table, water and electricity. Showers with hot water, toilets and garbage containers are also presented. Camping sites are in great demand, so it’s recommended to book them in advance. 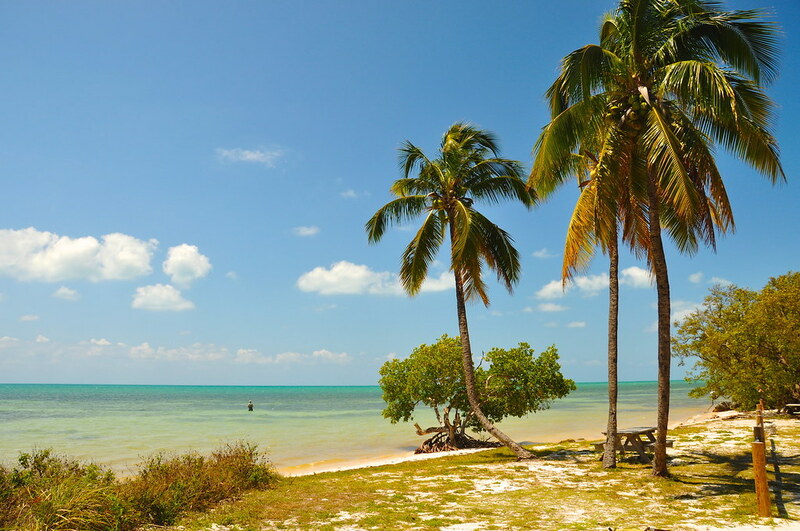 In case you don’t plan to camp for several days, there are specially designated picnic areas on the coast of Long Key State Park, which allow holidaymakers to have a break and enjoy a delicious lunch. The kids will be able to burn some of their limitless energy in the playground. 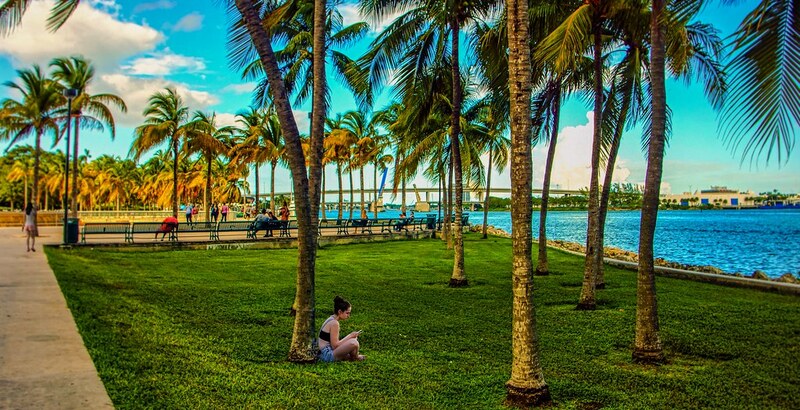 Only few American parks can boast of such beauties as Biscayne Bay. Famous features of the park are two places for performances. The first of them is amphitheater, which provides stunning views of Biscayne Bay – this is a good place for live music concerts, while the smaller 200-seat pavilion gives everyone the opportunity to perform there for free. This vast desert is one of America’s greatest natural treasures. 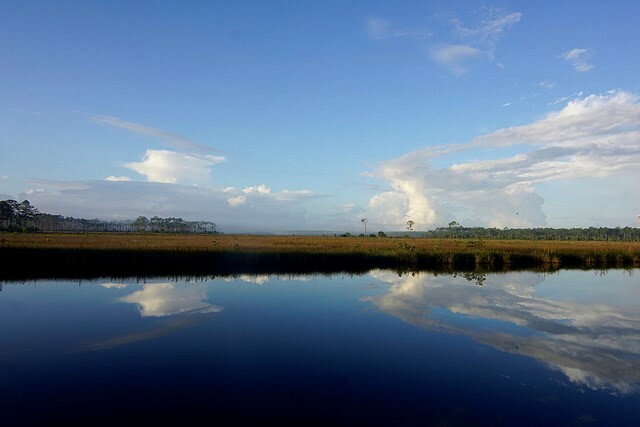 Everglades National Park was founded with the aim as close as possible to demonstrate the abundance of life forms on Earth. South Florida is currently the only place in the United States located in a tropical climate zone. Therefore, local animals and plants in the United States can’t be found anywhere else. 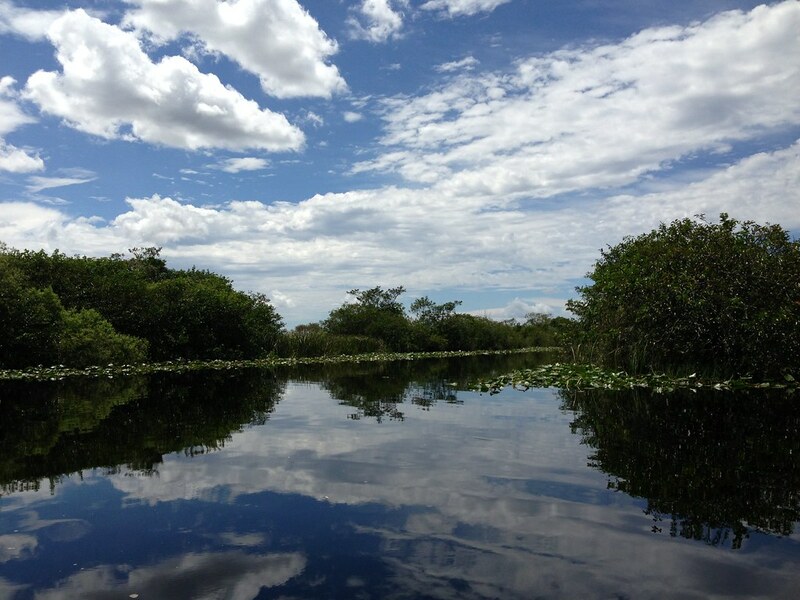 The total area of ​​the Everglades National Park is 6.105 square kilometers – 5.246 square kilometers of the total area is ​​absolutely wild nature that amazes with the diversity of the fauna. This place is abundantly covered with meadows and tropical swamps. For this reason, it’s often called ‘grassy river’. Today, only according to official data, there are about 2000 different plant species registered on the territory of the reserve park, both tropical and growing in a temperate zone. The fort includes vast areas of unspoiled wildlife. This place is one of the main beach parks in Florida: it includes a long coastline, two fishing docks and a footpath that passes through five interconnected islands. Among the two swimming areas, the longest stretch of North Beach with grassy picnic areas, a cafe and a souvenir shop is the best choice. In the meantime, East Beach is smaller and therefore less crowded. The fort, in whose honor the park is named, dates from the Spanish-American War of 1898. It’s located on the southwest side of Mullet Key, which was once inhabited by Native Americans. Allied forces were later stationed there on uninhabited Egmont Key during the Civil War. The ruined fortress of Egmont can be reached by ferry directly from the park.